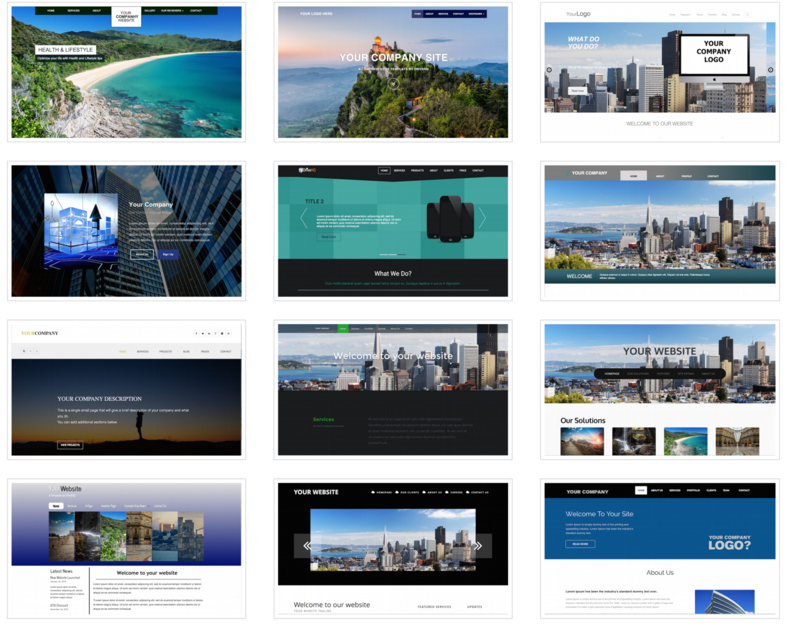 If you are selecting a site from our diverse collection of templates, you can even hire us to customize the selected template according to your business specifications. Contact us if you are interested in a DriveHQ website template. With virtually unlimited bandwidth, DriveHQ has become popular among businesses looking for a host for their large files. Unlike most of the industry's service providers, DriveHQ does not place limits on maximum file size, bandwidth, or download times, making our service scalable and powerful enough to support any number of users. Whether for personal or business uses, hosting websites on DriveHQ is incredibly simple. You can either create webpages online, or even use an HTML authoring tool. Just upload your HTML and graphic files to the "wwwhome" folder using DriveHQ FileManager or FTP client. Make sure the default home page is "home.htm", and your website will be ready immediately.